Rainfall and other weather records have been collected on paper charts since the 1880’s. Over time these paper records degrade and could be lost forever. To be useful to research scientists, program managers and professionals in many important fields, these daily records must be digitized and made available in a standardized database format. Weather Wizards is a revolutionary new web-based platform that easily translates this historical paper–based meteorological information into digital format in far less time than traditional manual methods. 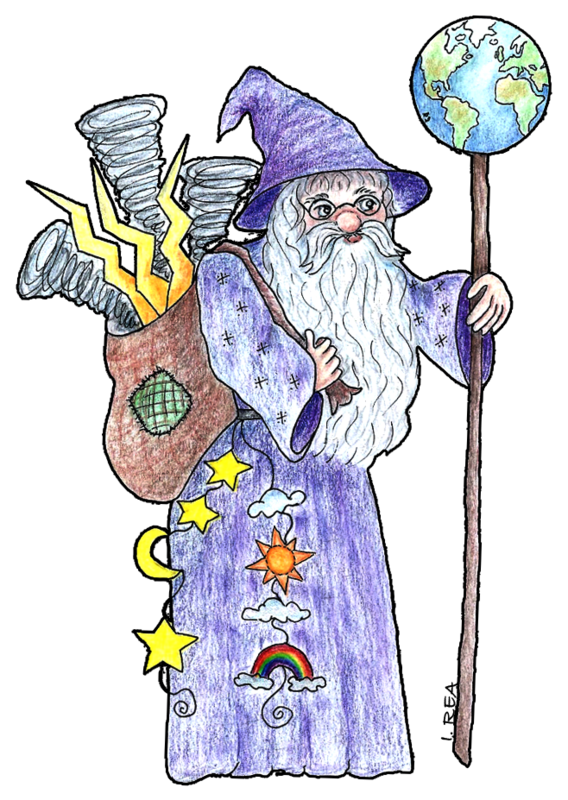 Weather Wizards encourages accurate character or graphic data collection and digitization in several ways. Data can be captured using locally trained citizens or collected worldwide using crowdsourced volunteers. A competitive game like ranking structure keeps all users engaged as their participation advances them to higher levels. Online training helps ensure users are qualified and ready to accurately interpret data. Any variations in record formats are handled with integrated identification and calibration tools. Quality assurance is incorporated into the workflow so expert users located anywhere in the world can review and verify complicated data collection. Using the latest graphical technology and a standard web browser, Weather Wizards converts original ink lines on a chart to digital data with minimal manual assistance. Users can also quickly process charts that have special conditions… such as, zero rainfall… as well as fix the occasional misanalysed automatic data point. Occasionally recorded data requires special treatment to assure accurate collection. Weather Wizards can flag these charts and send them to an expert user for interpretation. Multiple data validation techniques are built into the platform to check accuracy. After project completion, data is easily exported in a common format paving the way for analysis and scientific discovery. Weather Wizards is a tool that makes the digital translation from paper to numerical data easier… more efficient… and less expensive than traditional methods used in the past. Weather Wizards… saving data, saving lives. Please visit our website to learn more.